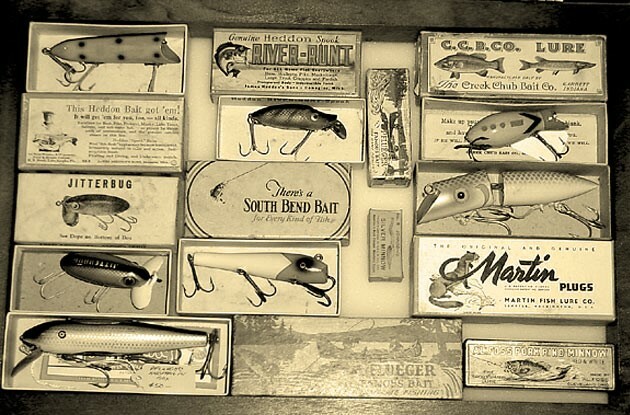 Come to the History Center to learn the history of fishing lures such as Bingo, Pluggin Shorty, Humps and Heddon. Melissa Cosby-Pina and her father Charles “Popo” Cosby collected and sold lures for many years. Visitors loved visiting them and seeing their collection at PoPo’s Gallery in downtown Rockport, where Popo also sold his art. 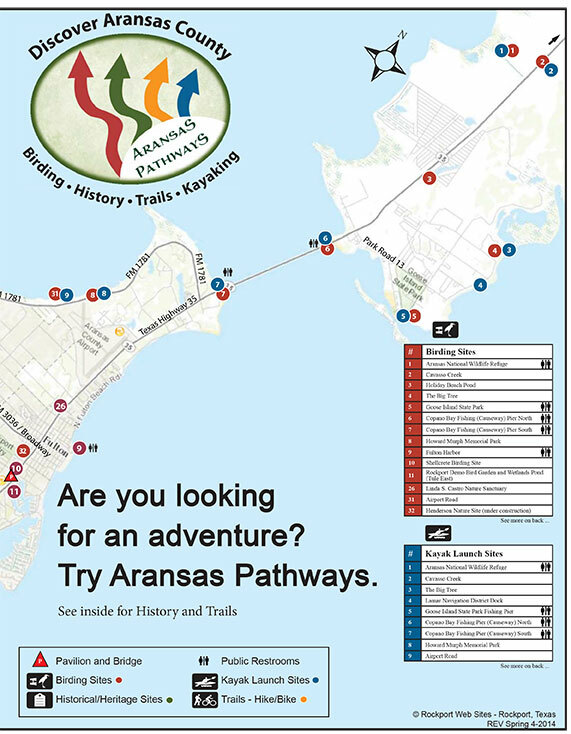 While you’re at the Center, you can see our current exhibit, “Foodways: The Culinary Traditions of Aransas County.” FREE ADMISSION, but donations always appreciated. View the full event information here.